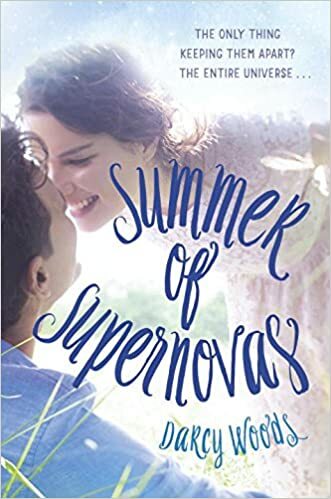 They say love can be in the stars, and in the bubbly book Summer of Supernovas by author Darcy Woods, we meet a character that believes in everything zodiac-related…and we loved it! But when Wil falls for a sensitive guitar player hailing from the wrong side of the astrology chart, she must decide whether a cosmically doomed love is worth rejecting her dead mother’s legacy and the very system she’s faithfully followed through a lifetime of unfailing belief, according to the synopsis. One reason I loved this book is that it tackles love, relationships and our ever-so-important beliefs with humor and we also end up totally relating and falling in love with Wilamena and her struggles and root for her at all times. Also, her dilemma with love and what might end up being or not being her happily-ever-after, with a twist, draws you to the novel and you will not want to put it down. I know I couldn’t! I don’t want to give away a lot about the book, for its twist and turns are truly delightful, but I can honestly tell you that you will be hooked! It’s a page turner of the best kind and I was happy to get a chance to read it and it’s truly the perfect summer read. Not to mention, the writing in the book is truly beautiful, the relationships are complex and complicated but wonderfully mixed in with fun and a realistic twist. While some books focus on relationships all-around, this is also a book about the relationship that one has with oneself and about finding that relationship and believing in you before the ever-so-fantasized “happy ending.” I truly commend Darcy for this novel and can’t wait for all of you to pick it up! So, do you plan to pick up this read? 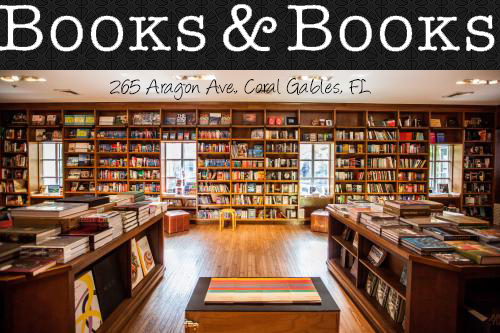 Let me know at @AuroraMiami and do let us know if you end up picking it up so we can chat about it! Happy reading! Great review! I totally agree with the humor, this was such a fun read!